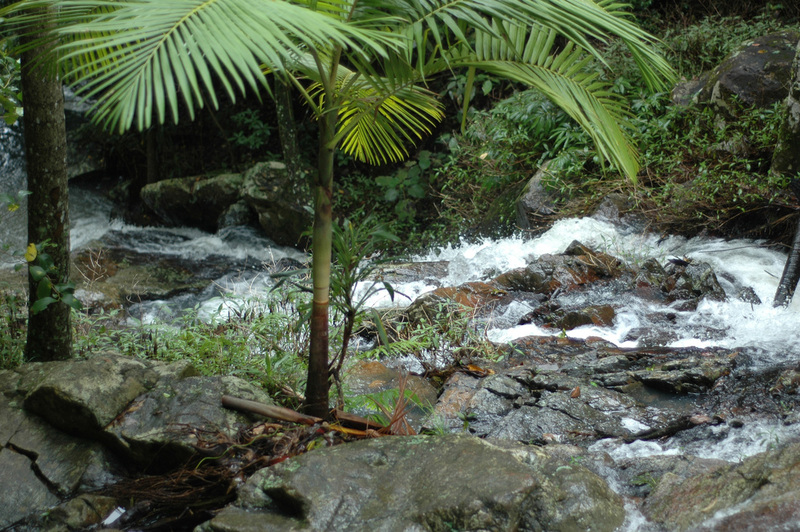 Located northwest of Brisbane in the South D’Aguilar National Park (formerly Brisbane Forest Park), Mount Glorious is at the heart of 28,500 hectares of subtropical rainforest and wet sclerophyll. 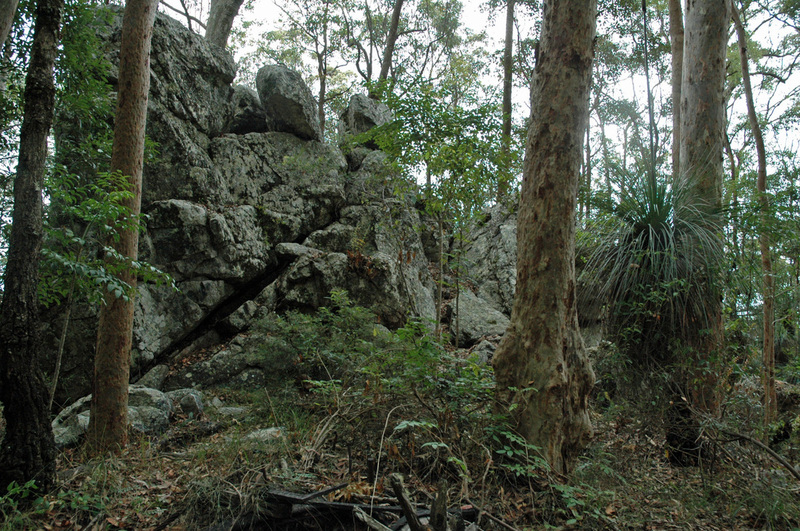 The Park contains over 800 species of plants - all of which are protected and some of which are threatened varieties. There are a myriad of walking tracks to suit all fitness/age levels (even kids) , with the most popular track being around 5km in length. Download a brochure of the D'Aguilar Range parks guide. The Phoenix Sculpture Garden and Gallery, featuring the works of Graham Radcliffe, is dedicated to Peace. Meander through the well established rainforest gardens with over 100 marble, onyx and bronze sculptures on permanent display. Some indoor and outdoor marble and bronze sculptures as well as abstract oil paintings are for sale. The venue, with stunning views to Moreton Bay, can be hired for weddings, workshops and corporate events. Available for small wedding parties. This unique wedding venue offers spectacular views to Moreton Bay, utter privacy surrounded by established rainforest gardens and the beauty of Graham Radcliffe's marble sculptures. A photographers dream. ​Room available for hair and make up. You can engage Margit as a wedding planner to organize local accommodation, reception and hair and make up artist. Wedding Celebrant on and off the mountain. Celebrant with depth and warmth. Obligation free meeting over a coffee to see if the vibes are right. Healing for body, mind and soul. Margit, a physiotherapist trained in Germany, offers a full body massage on a warm water bed for deep relaxation and stress release. As a PSYCH-K practitioner, using kinesiology to communicate with your subconscious, Margit can facilitate trauma release and helps to change outdated beliefs into life serving beliefs.